Washington is a great city to run in, with plenty of trails, scenery and history. Here are 5 great running routes in Washington that prove just that. Explore National Mall, one of the most popular destinations in the city, which attracts around 24 million visitors each year. This route takes you past some of the most iconic American sites, including Capitol Hill, the Lincoln Memorial and the White House. It also takes you past some of the best museums in the world, including the Smithsonian National Museum of Natural History and the National Gallery of Art. This historic path is a must-see if you’re in Washington. 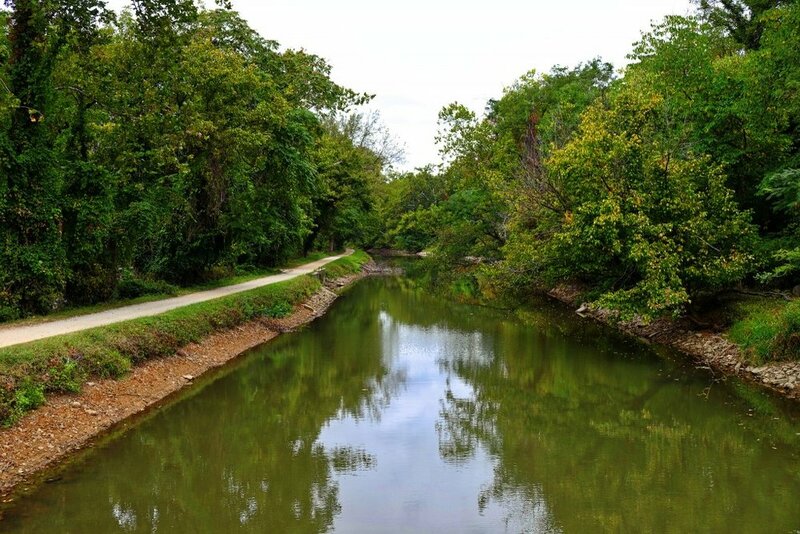 The route follows the Potomac River, and features canal structures from the mid-19th century, during the time that the canal had a role in transport. This path is ideal for running, offering a wide dirt path, with excellent scenery. If you love nature, you can also watch out for turtles and herons in the canal throughout your run- you’ll most likely spot a few! Less busy than many of the other trails in Rock Creek Park, this mostly dirt trail is a local hidden gem. This scenic route takes you up and down ridges, offering views of the river, and surrounding areas. This scenic route takes you past some of Washington’s must-sees, including Lincoln Memorial, The White House and the Franklin Delano Roosevelt Memorial. If you have a chance to run this route during the spring, expect to see cherry blossoms decorating your path! Take a tour around the neighbourhoods of Embassy Row and Georgetown! This run starts in Embassy Row, where you will see many embassies and stately homes; getting to experience the diplomatic and international side the city is known for. The route continues through the historic neighbourhood of Georgetown, where you’ll see historically significant buildings and sights, as well as places to shop or grab a bite or drink after your run. Finally, the route ends back in Embassy Row, at Sheridan Circle. Have you ever gone running in Washington? What are your favourite runs in the city?